Dealing with celiac disease can be overwhelming at first but it is important to realize that you can still eat healthy and eat enjoyable meals. 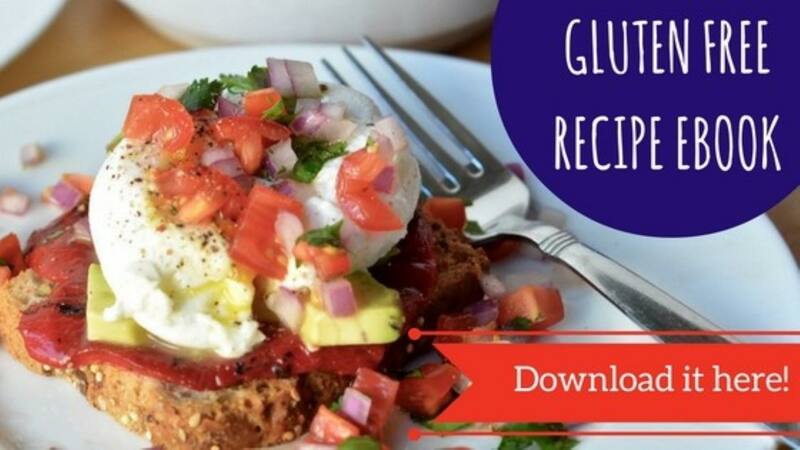 Let’s take a look at some of our favorite celiac diet recipes that you can enjoy along with your family or friends that don’t have celiac disease. Whether you are rushing to get a gluten free breakfast on the table, you are hosting a brunch or you are simply serving breakfast for dinner, this gluten free French toast recipe is sure to be a crowd pleaser. Thankfully, most supermarkets have some great gluten free bread options on their shelves. It might take a little trial and error to find one that you prefer, but when you do, it becomes a staple in your home. For this gluten free French toast, you simply make a mixture of banana and coconut milk. This is easier to do if you have a stand mixer or hand mixer available since you are using banana and you want it to become as smooth a mixture as possible. You can use almond milk as well if that’s something you’re used to. Add any other optional ingredients you have on hand like cinnamon, nutmeg, vanilla, flax seed, etc. Get your pan nice and hot and buttered, dip your bread slices in the mixture and cook on each side for a few minutes until golden brown. Top with butter, syrup, and/or fruit. You may also enjoy this delicious Gluten Free Strawberry Cream Cheese French Toast. The summer months make it a bit easier to stay gluten free thanks to all of the great produce you can find in markets and grocery stores. This kale and bacon salad is the perfect addition to any weeknight meal but its so hearty that it can stand alone as a lunch or light dinner. You can even take it to a party as a crowd pleaser. Grab your favorite kale variety from your local market and prep it. This means you will want to remove the center ribs and then wash it thoroughly. Let it air dry for at least an hour or so to make sure you won’t dilute your final product. Meanwhile you can cook the bacon that will be crumbled into the salad. Just make sure you read the ingredient list for your bacon of choice to make sure there is no added gluten. A little meal planning is all you need in order to put some tasty meals and snacks on the table each day while still sticking to your diet. 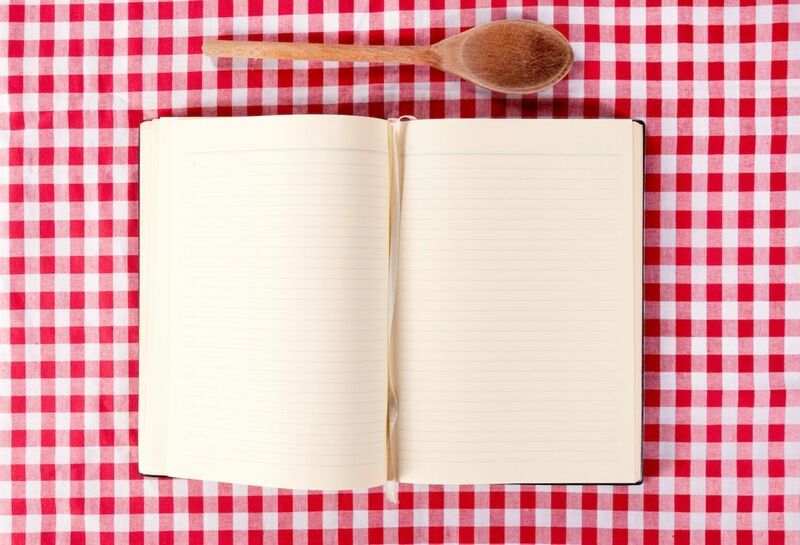 If these celiac disease recipes have you inspired to cook, you won’t want to miss our entire recipe series crafted by our talented food blogger, Angela Litzinger. Or download our free recipe eBook by clicking the image below. Happy cooking!